Need any last-minute stocking stuffers? These tiny gifts start at less than $2! Why not treat yourself while you’re at it … You’ve been good this year, haven’t you? 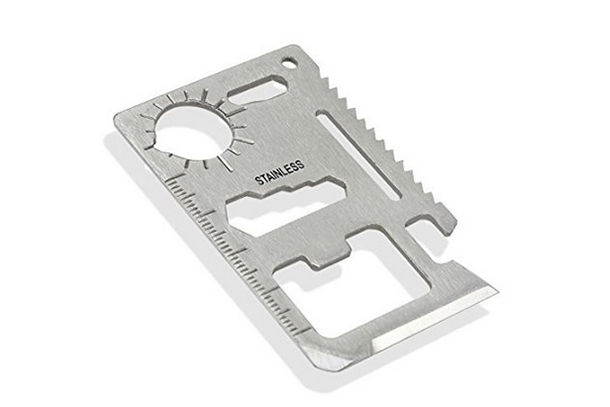 The 11-in-1 Survival Tool is the size of a credit card and fits perfectly in a wallet or purse. Despite its small size, this little gadget performs 11 functions: It's a can opener, knife, screwdriver, ruler, bottle opener, wrench, saw blade, and more. The price tag is little as well—it's under $2 and ships for free. 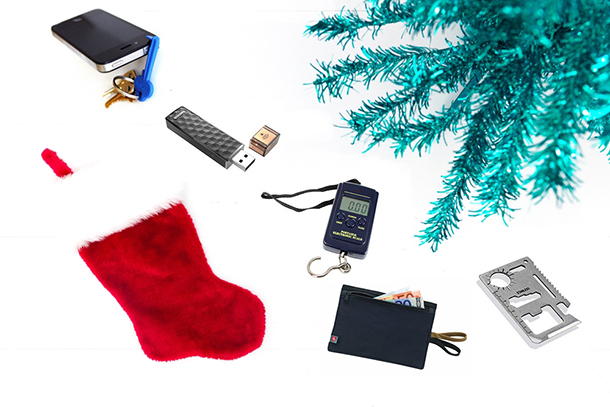 Give your frequent flyer the gift of never being surprised by an overweight bag fee again, with this portable digital luggage scale. 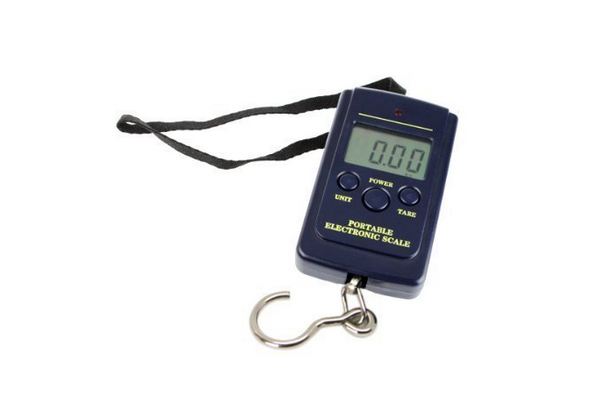 It can measure in Kilograms or Pounds (great for international travel) and works for over 80lbs. And at just 2.4 ounces, it won't add much to their luggage's weight. 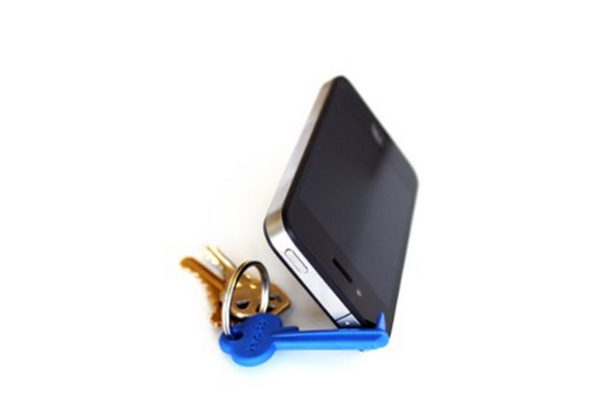 This little gadget is the size of a key and attaches to your key chain. Unlike a normal key, though, the Keyprop Keychain Tripod simply slots into your phone's headphone jack or lightning dock to hold the phone up. It's a tripod (so it's great for self-timer photos) and a stand (so that you can watch videos, read, or chat hands-free). The Hope to Go Kit is the perfect present for the traveler who loves both beauty and giving back. This kit has 2 oz. bottles of restorative Argan body wash, lotion, shampoo, and conditioner (all of which are vegan, gluten free, paraben free, made in the USA, and recyclable). Plus, for every kit sold, a month of clean water is donated to a person in need through the charity Splash. This travel wallet blocks your passport, credit cards, and other IDs from RFID scanners. 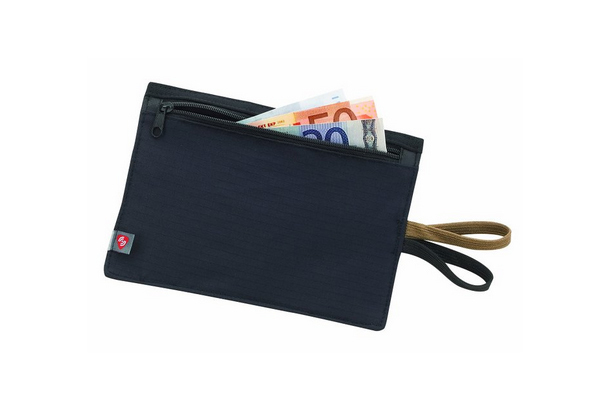 Plus, it's got a zippered compartment with three inner pockets and two loops (to attach to your belt and tuck inside your pants) to keep your valuables safe from pickpockets. 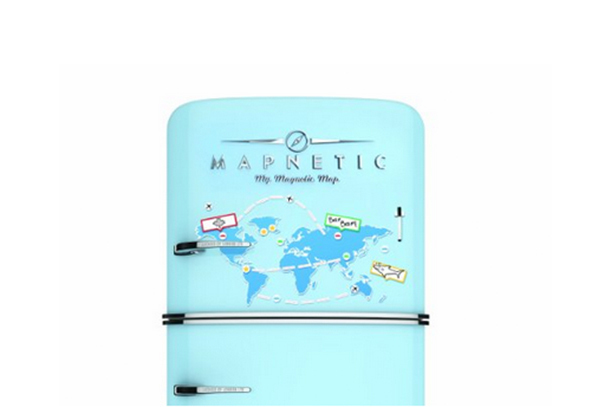 Plot out your next trip, or document a previous one for posterity, with this cool magnetic dry-erase world map set made by Luckies of London. It beats magnetic poetry any day. Nothing's worse than your phone running out of battery right when you want to capture that perfect travel photo, or your tablet powering down at the start of a long flight. 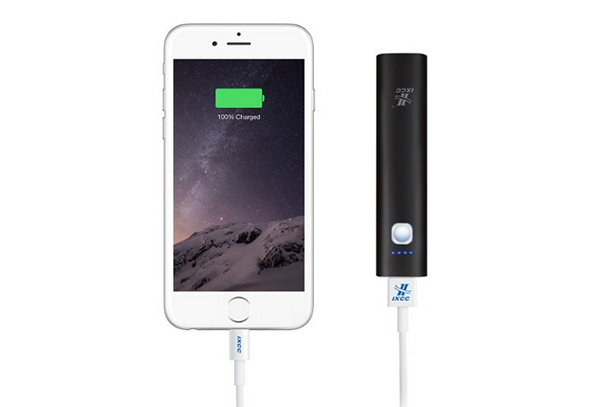 Give the gift of portable power with this mini portable external battery charger that works for pretty much any smartphone, tablet, camera, or mp3 player. 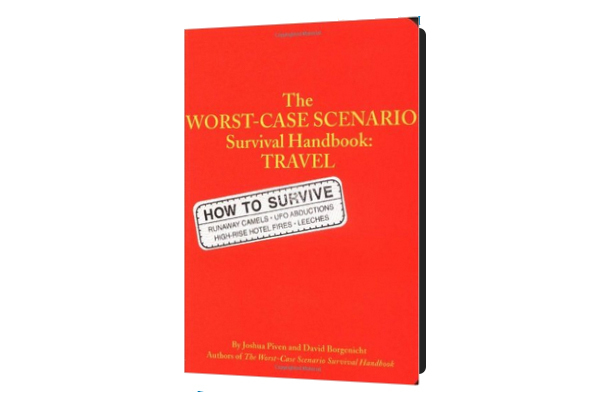 For the ultimate worrier/over-prepared person in your life, the Worst Case Scenario Survival Handbook: Travel makes for great in-flight reading. This book will give you step-by-step instructions on how to survive all kinds of disasters on the road—from things you're likely to need (how to pass a bribe) to things you hopefully never will (how to climb out of a well). 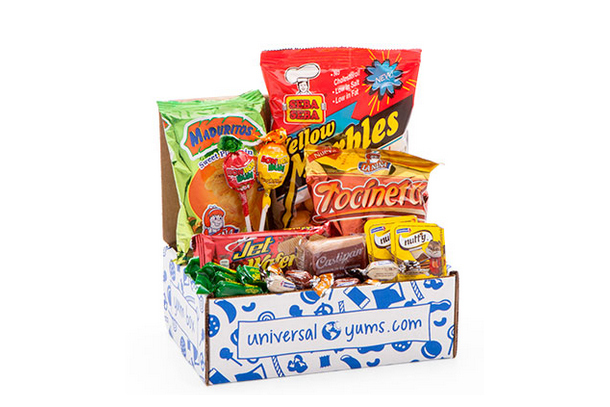 We can't always be traveling, but we can pretend we are with a monthly delivery from Universal Yum. This subscription service starts at just $13 per box and delivers snacks and candies from a different country to your gift recipient's doorstop every month. Maybe you'll inspire their next destination, or take them back to a favorite trip (and hopefully they'll share some of their haul with you). Know someone who's always running out of storage space on their phone for photos and videos? 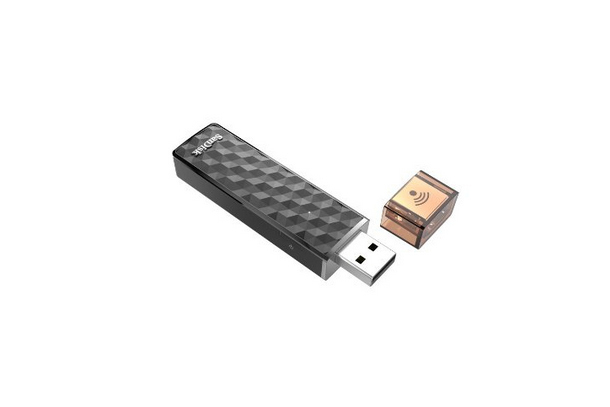 The SanDisk Wireless Stick buys them more space without the hassle. It lets you wirelessly save and access your photos/videos/files, plus you can use it to stream videos or music on up to three devices at the same time. Caroline Morse is a Senior Editor for SmarterTravel. Follow her on Instagram @travelwithcaroline and on Twitter @CarolineMorse1 for trip inspiration.